Rocky Mountain Discovery – Offering some of the most spectacular scenery in all of North America, Colorado’s Rocky Mountain region makes for an unforgettable fly drive destination. 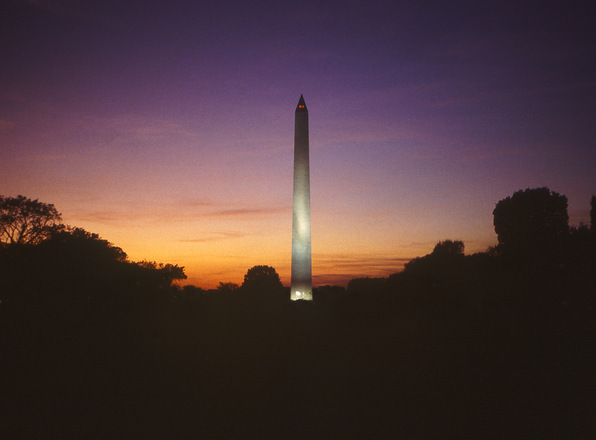 Our 13 night itinerary takes in the awe-inspiring scenery, mountain towns and outdoor adventure that the area offers. 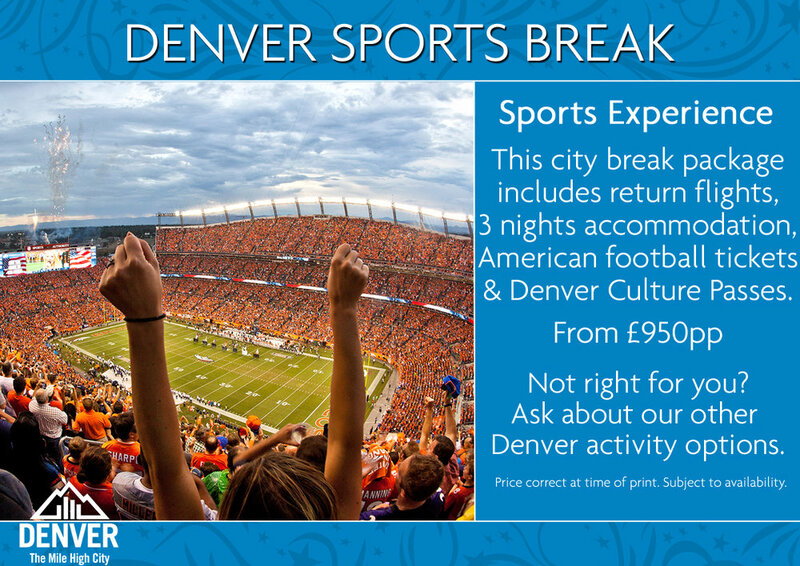 Denver Sports Break – Immerse yourself in the ‘Mile High’ city on this 3 night city break. Including a Denver Culture pass, which allows admission to a number of attractions around Denver, as well as tickets to see the famous Denver Broncos American football team play. This is the ultimate city break for those who want to experience being a Denverite! New York & Iceland – Combine a 3 night stay at the Stewart Hotel New York in the ‘Big Apple’ with a 3 night stopover in one of the most popular cities in the world at the moment; Reykjavik, staying 3 nights at Centerhotel Skjaldbreid. New York City Break - Enjoy a 4 night break, staying at the Stewart Hotel and flying non-stop from Heathrow (regional departures are also available). 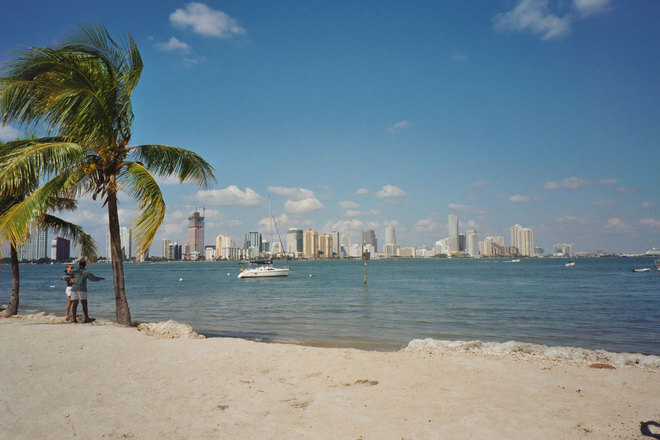 Miami City Break - Absorb the cool vibes of South Beach, Miami, on this fabulous four night package. Kick-back by the pool with a cocktail or take a leisurely bike ride along the promenade, taking in the fine art deco features - whilst soaking up the sunshine. Chicago City Break - Discover the 'Windy City' on this four night city break to Chicago. Discover some of the USA's best shopping on the Magnificant Mile, enjoy awesome views from the 103rd floor of Sears Tower and maybe even take in an American ball game. Las Vegas & Lake Tahoe - Combining two of Nevada's most popular destinations, this twin centre itinerary includes two contrasting locations - the neon lights of Las Vegas and the natural beauty of Lake Tahoe. A wonderful holiday combination. 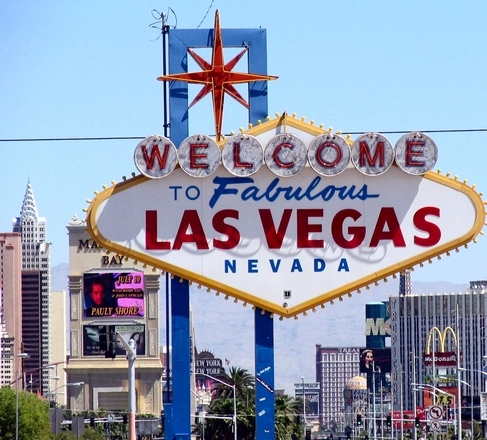 Las Vegas City Break - Visit the 'Entertainment Capital of the World'. 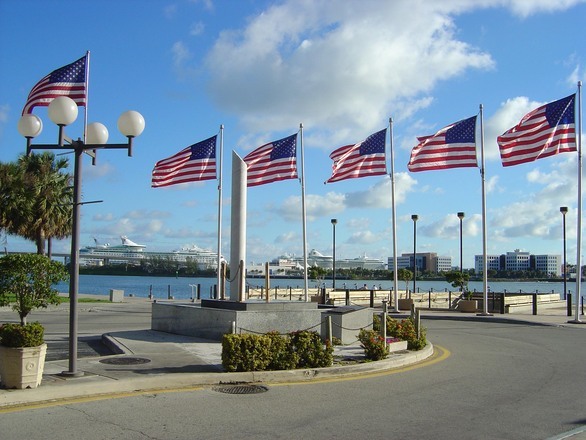 With star-studded shows, lavish hotels and world famous restaurants, this is truly a city for everyone. 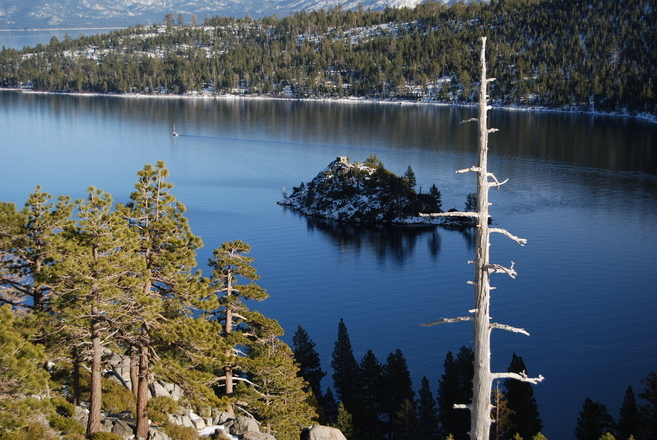 Scenic Nevada Adventure - An all-encompassing itinerary, which showcases the best of Nevada, visit abandoned ghost towns, discover cowboy country and witness the natural grandeur of Lake Tahoe, before enjoying wonderful Las Vegas as a grand finale! Masters 2018 - Augusta – Be part of the biggest Golf tournament of the year at the Masters in Augusta. Our 4 day package, departing April 5th 2018, includes 1 night in Atlanta, 3 nights in Augusta, Saturday and Sunday Masters passes, hospitality at the ‘Executive Club’ and fully inclusive car hire. 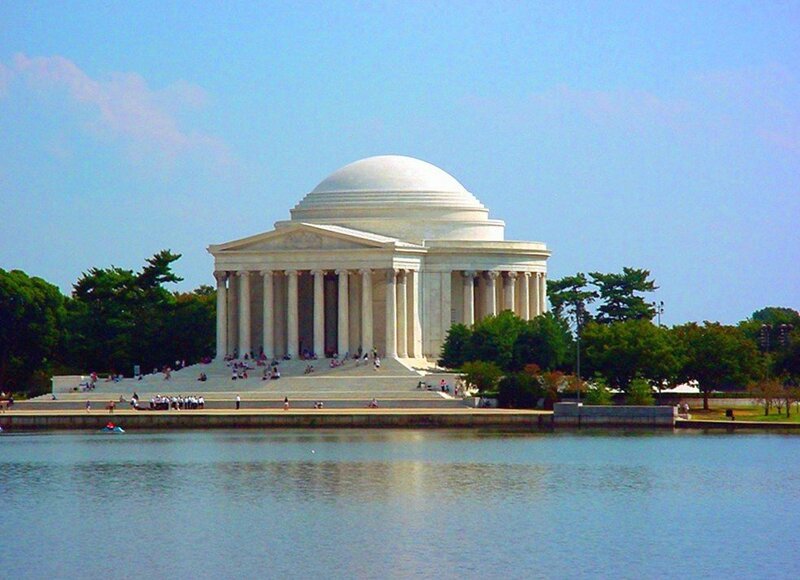 Maryland Escape - Perfect for water lovers, this 7 night itinerary combines the bright lights of Washington, DC, with the relaxed pace and tranquil atmosphere of Maryland's coast. 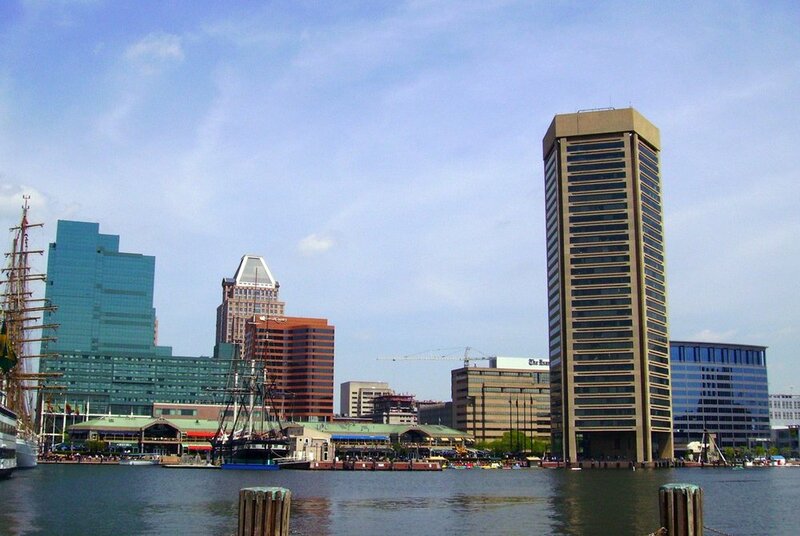 Why not visit Annapolis and Baltimore en route to Cambridge, where your waterfront resort sits on the Choptank River, overlooking a 150-slip marina.